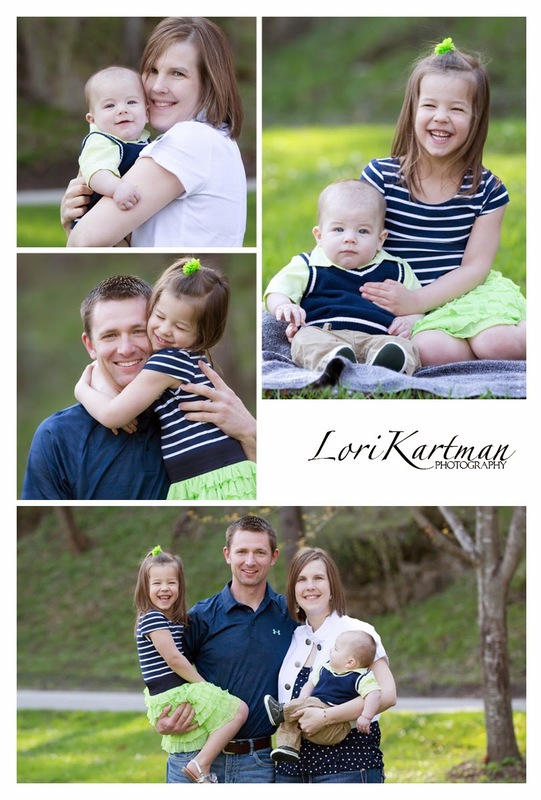 Lori Kartman Photography provides on-location and studio photography for families, children, and graduating seniors. I love hearing your thoughts! All Images Copyright Lori Kartman Photography 2018. Simple theme. Powered by Blogger.